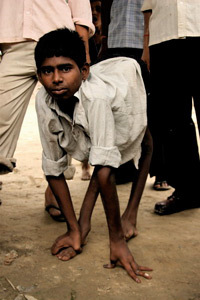 Polio is a crippling and potentially deadly infectious disease caused by a virus that spreads from person to person invading the brain and spinal cord and causing paralysis. Because polio has no cure, vaccination is the best way to protect yourself and the only way to stop the disease from spreading. The spread of polio has never stopped in Afghanistan, Nigeria and Pakistan. Poliovirus has been reintroduced and continues to spread in Chad and Democratic Republic of the Congo after the spread of the virus was previously stopped. 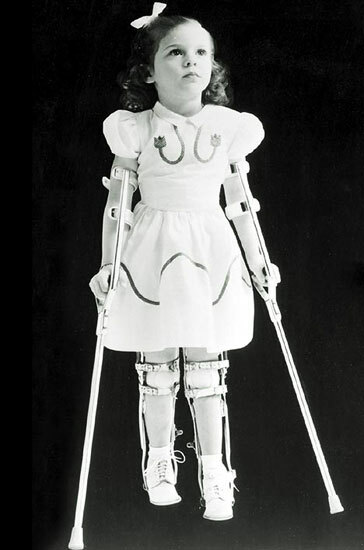 In the late 1940s to the early 1950s, in the United States alone, polio crippled around 35,000 people each year making it one of the most feared diseases of the twentieth century. 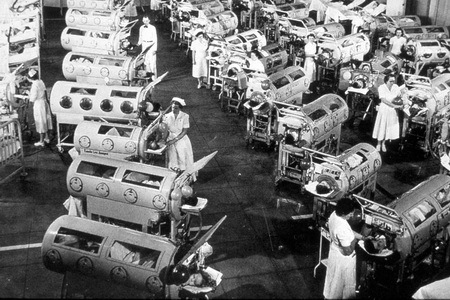 By 1979 the country became polio free. 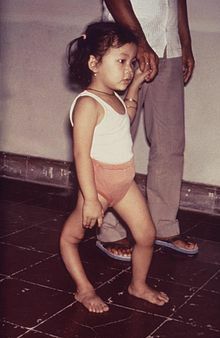 The eradication of polio from the western hemisphere is among the most significant public health achievements of all time, but victory over polio cannot be claimed until the entire world is made safe from the disease, and that is the commitment the global public health community has made. 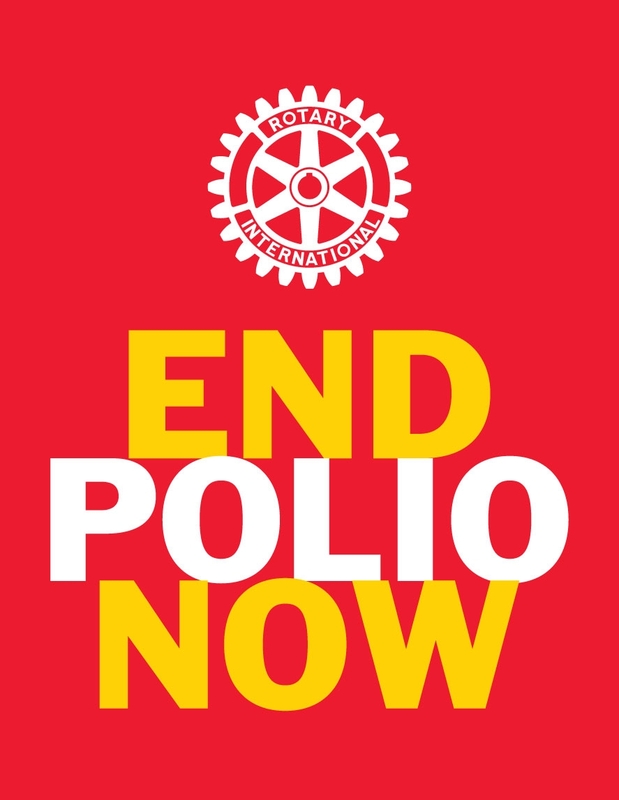 For more information on how Rotary is helping to make the final push to eradicate polio worldwide, click here.